Don’t fiddle with a million different CD printer parts when you can pre-load everything for easy use. Check out this ribbon rack for Versamax thermal ribbons. Easily set up ribbons prior to use and swap them in and out of your P-55 printer whenever needed, without any downtime. 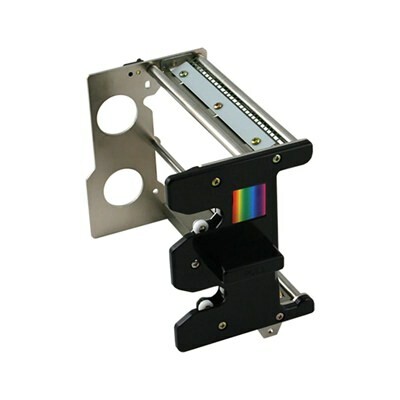 This TEAC ribbon rack is compatible with VersaMax thermal ribbons. With this rack and a VersaMax ribbon, you can have a complete setup ready to swap in and out of your P-55 printer at a moment's notice. This allows you to quickly change ribbons in your P55 thermal printer without any downtime.